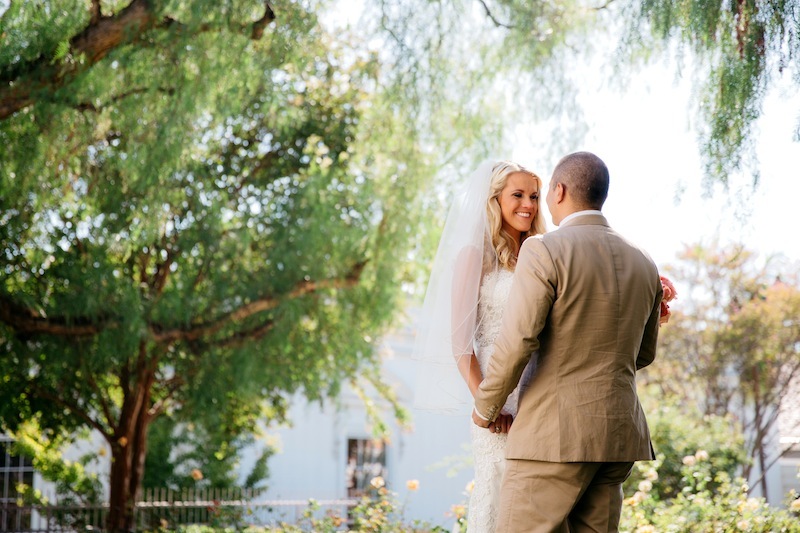 We always love weddings at the beautiful Nixon Library and this one was no exception. Our Bride and Groom, Arielle and Walter, were so fun, laid back, and excited to celebrate with an incredible group of friends and family. They requested a broad range of music (which Elevated Pulse DJs always enjoy) including many styles of Latin music along with some of their favorite dance music. 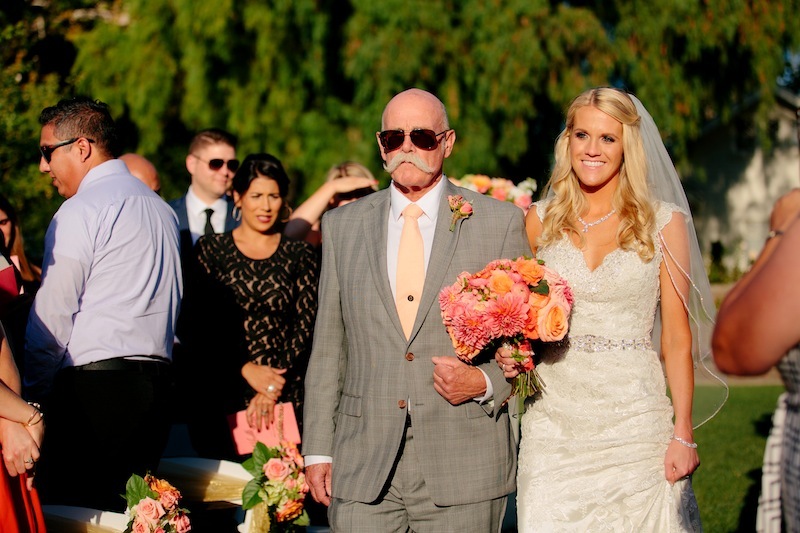 The Bride and Groom shared a love of soccer and did their grand entrance to the FIFA theme song! 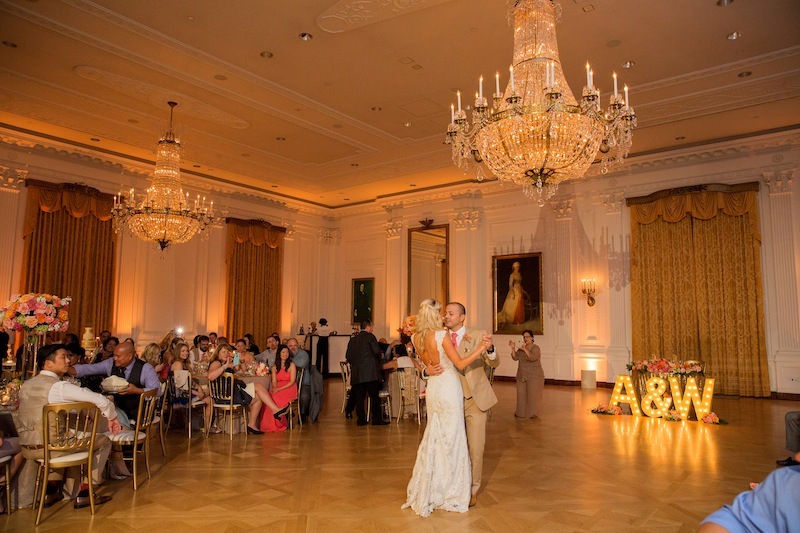 Elevated Pulse also provided wedding lighting for the ballroom reception in hues of gold and amber. 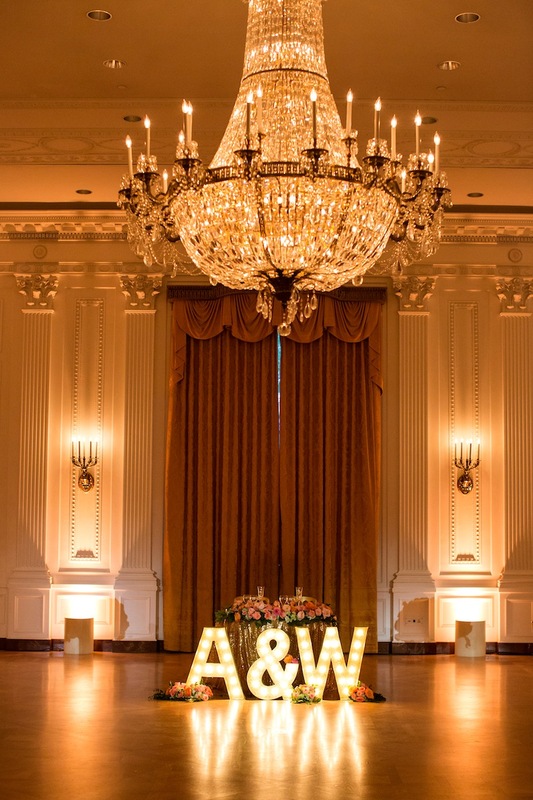 We loved the colorful floral centerpieces by Flower Allie and highlighted them with pinspot lights. 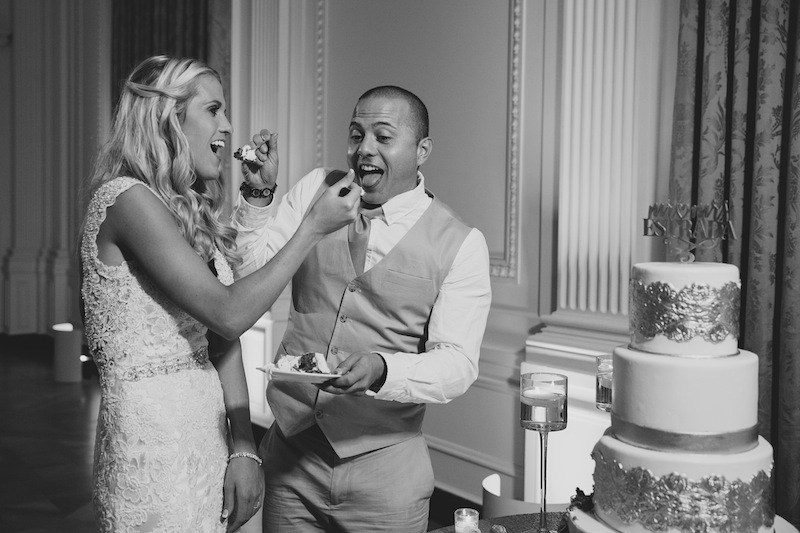 And, thank you to Kevin Le Vu for capturing this wedding day!